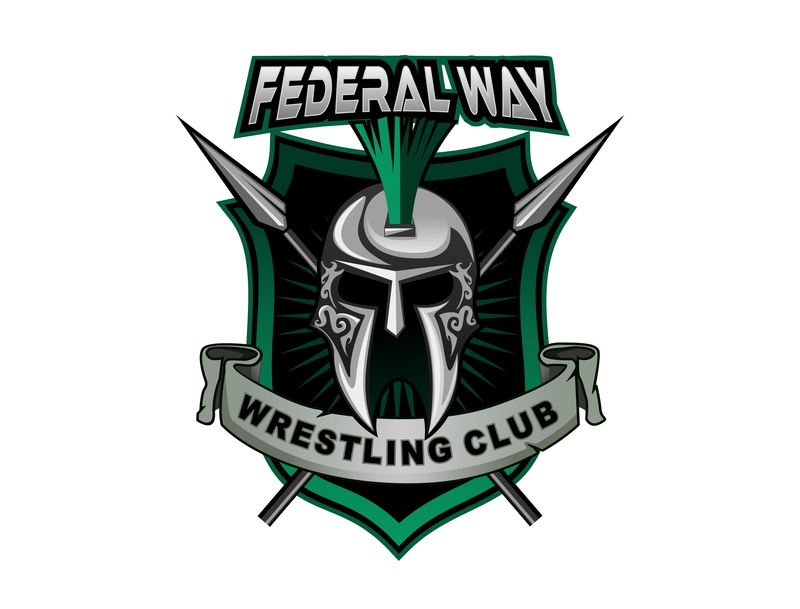 Welcome to Federal Way's Boys and Girls (ages 5-18) premier wrestling team, the FW Spartans. 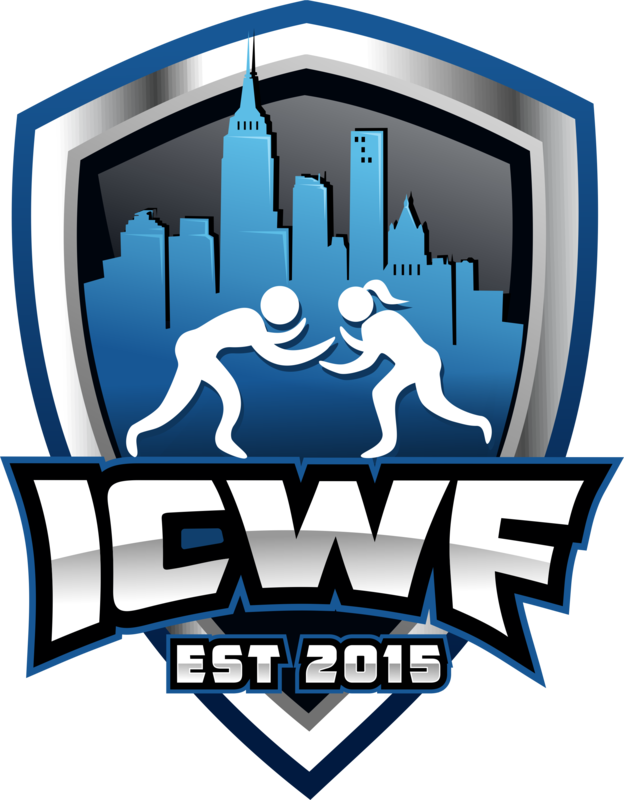 Over 70% of our wrestlers win a tournament or round robin tournament within 2 years since 2001. We have had over 200 individuals place at State, several WIAA High School State Champions, several USA All Americans, several National Champions and several wrestlers who received college wrestling scholarships (D1,D2,NAIA).